When you become a member of Young Living, you are joining a family. 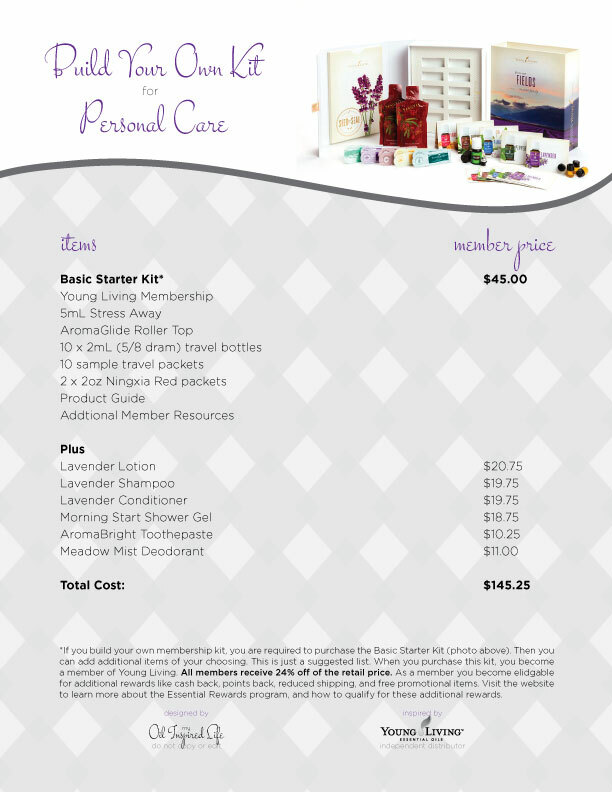 You are joining my team, our local oily family, and Young Living's global community. You are not just getting oils, you are getting an entire community of people who love their oils, who are working on a life with wellness and abundance, and who are here to help you. You get an entire support team. That's something you don't get when you go to the store and buy oils off the shelf. You are also getting high quality, therapeutic grade oils and oil infused products that you can use to support your family's wellness. And just by signing up and buying oils, you are also supporting the friend or family member that introduced you to Young Living. Here's the deal: the Premium Starter Kit with Diffuser is by far and away, the best deal. 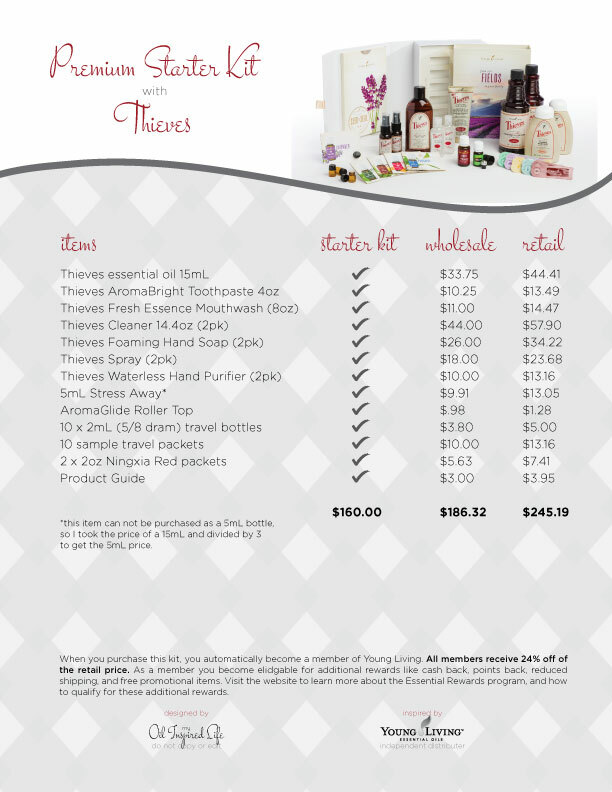 You get the widest variety of oils, a diffuser, sample packets, travel bottles, and printed materials - all at a discount of about 50% off retail price. Therefore, this is the kit I usually recommend to everyone. BUT, maybe you are looking to get started with products for geared toward cleaning or energy support. Then you want to be sure and check out the other two PSKs. 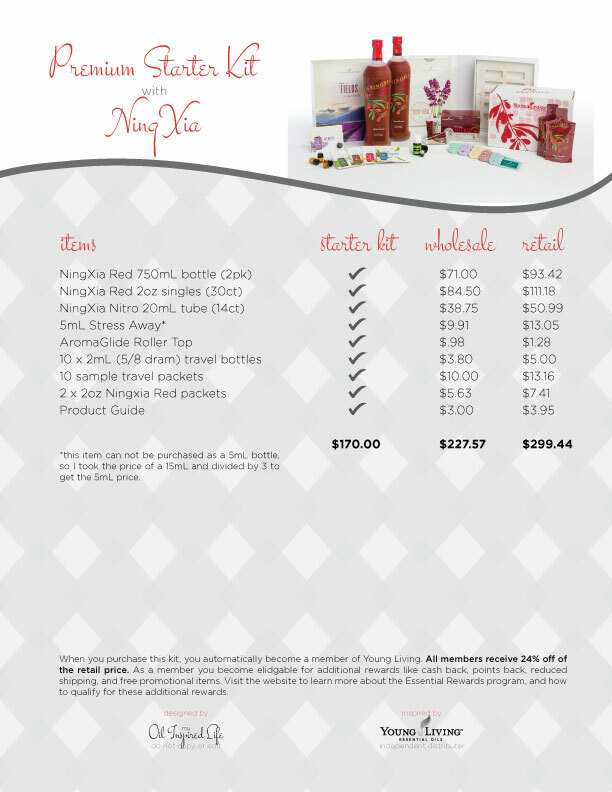 One is designed with items from the Thieves Cleaning line, and another with NingXia Red. 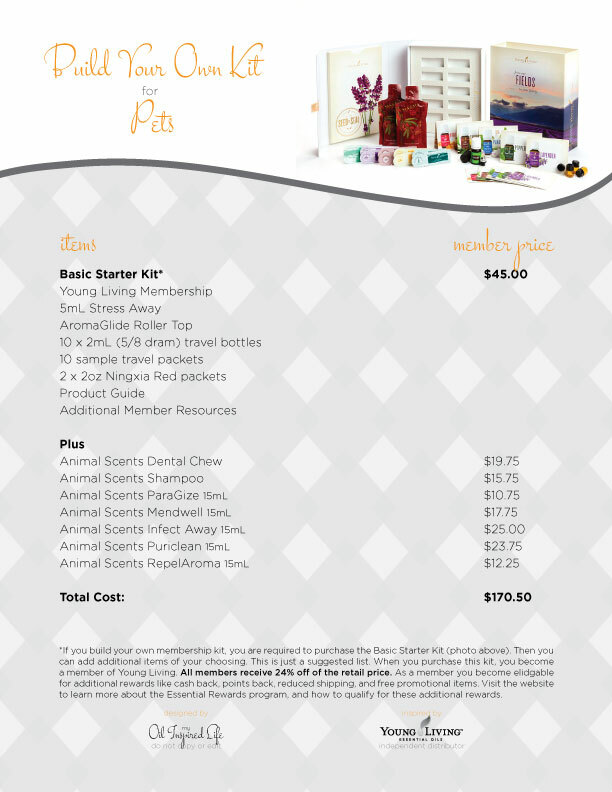 If a PSK is right for you, go ahead and follow these step by step photo instructions to sign up for a Premium Starter Kit.